Deposit for tons of FS! 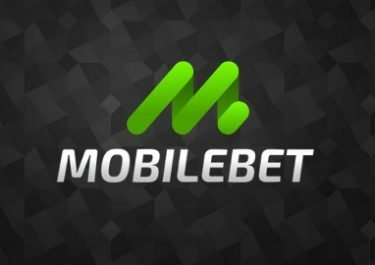 Deposit to get insane amounts of Free Spins! Get ready for a special shower as it is raining Free Spins every Wednesday at LVbet, thanks to their ongoing Spinomania campaign. And it seems that it will keep raining every Wednesday from now on as they made it an recurring event. Simply deposit on any Wednesday and receive up to a staggering 2,000 Free Spins on a BF Game by 17:00 CET on Thursday. Enjoy the extra spoils! 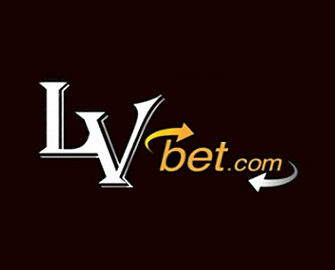 Wednesday – LVbet – Midweek Spinomania! 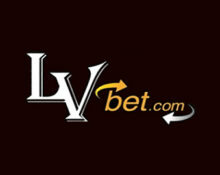 The forecast is in and the weatherman says it’s going to be raining Free Spins every Wednesday at LVbet. Deposit with the SpinoMania tab and get Free Spins on a BF Games by 17:00 CET on Thursday. The Free Spins will expire after five days. Winnings from them need to be wagered 35x within five days, subject to the LVbet bonus terms and conditions, always read them carefully. This offer is open all day long every Wednesday and can be used an unlimited amount of times to claim the maximum amount of 2,000 Free Spins per player. 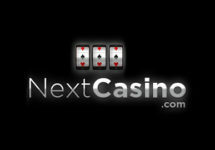 For example, deposit €50 for 100 Free Spins then later deposit €100 for 300 Free Spins. The next day you will get 400 Free Spins. Eligible BF Games to play the Free Spins: Ancient Secret, Cold as Ice, Dark Carnivale, Energy Fruits, Energy Stars, Fruitastic, Golden New World, Golden Lamp, Jewels World, Mad Men and Nuclear War, Ocean Reef, Pharaohs & Aliens, Pyramid Treasure, Rich Castle, Riches from the Deep, Royal Crown, Star Fortune, Steampunk Big City, Stunning 27, Stunning Hot, Stunning Hot 20 Deluxe, Transylvanian Beauty, Vintage Win, Voodoo Candy Shop, Voodoo Candy Shop Deluxe, Wild Jack. Launched in 2016, the casino is operated by Fairload Ltd. under a MGA Malta license. 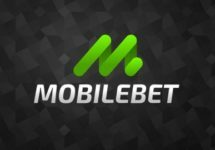 They offer Casino and Sports Betting on desktop, mobile and table with games supplied by Netent, BF Games, BallyWulf, Merkur, Microgaming, Thunderkick, Greentube/Novomatic and Wazdan, however, no LIVE Casino.